Article first published in The Progressive Dentist Magazine. Imagine sitting across from your new best friend – your oncologist – and finding out that the fight of your life is before you, and then finding out that before you can even begin your fight, you must take care of any and all dental health issues. Now imagine that, like the majority of Americans, you at the very least have some form of gum disease, or like the other majority of Americans, you are afraid of visiting or do not even have access to a dentist. The mission of the Allana Smiles Foundation is to provide essential dental care and assistance to newly diagnosed cancer patients – patients whose treatment cannot proceed until they have been determined by a dentist to be orally healthy and stable, and therefore able to move forward with their prescribed course of treatment. The Allana Smile Foundation was formed just under 2 years in New England and has quickly evolved to encompass the East Coast. Our goal now is to expand our reach to be able to assist patients all across the nation – patients who desperate to survive the battle before them. The Allana Smiles Foundation was named in memory of the daughter of a dentist. Young Allana had an incredible outlook on life. She had an amazing personality, strength and drive; unfortunately, she died as a result of cancer at only 11 years of age. The Foundation’s goals and determination are fueled by her memory. In 2013 we are dedicated to fundraising and developing systems that support communication with and care for our supported patients and all of their care providers. We are working with dentists across the country to form alliances with oncologists and their patients, and even patient care providers, in particular developing a standardized protocol for the dental assessment and clearance, as well as at-home treatment instructions and support for patients and their care givers to follow. I made the decision to partner with Allana Smiles this past October, after hearing the Foundation’s founder, Ms. Charlotte Chartier, present the foundation to my professional organization. I immediately resonated with her mission, and more importantly, the incredible need the Foundation addresses. Like most Americans, I have been traumatically affected by cancer, from diagnosis to the fight to ultimately triumph, as the primary care giver for my husband of 30 years. In May of 2001 my husband Ken was diagnosed with Acute Myeloid Leukemia, and at that time given a 10 % chance of survival. Today I can happily say that he is a survivor, thanks to the many, many people that kept him healthy. But just imagine realizing as you’re first discussing your diagnosis with your doctor that you have to wait to begin Chemotherapy or Radiation treatment, horrified and anxious because you know you can’t afford dental treatment, much less the cost of a dental assessment, or are simply petrified by dental phobia which is so very prevalent even with today’a modern dentistry and caring providers. This problem is real – and together we really can make a difference with dentistry and touch the lives of millions and millions of everyday Americans. As we introduce The Allana Smiles Foundation nationwide, we want to begin locally. In my own area, at least 6 patients a month are referred out for a dental clearance. Our local social workers reports that at least 4 of these 6 patients are in dire need of financial assistance, and she often hears from several additional patients who come to her on their own looking for dental assistance. Partnering with The Allana Smiles Foundation helps these patients tremendously, preventing them from having to postpone necessary treatment. Just because they do not have or cannot afford the cost of the dentistry should never result in delayed treatment. Not while we can come together and help them. The Foundation will also assist these patients to find their perfect dental home – a dentist who is comfortable treating them while they are undergoing cancer treatment, and with whom they are comfortable in kind. Know that cancer can affect anyone at anytime. 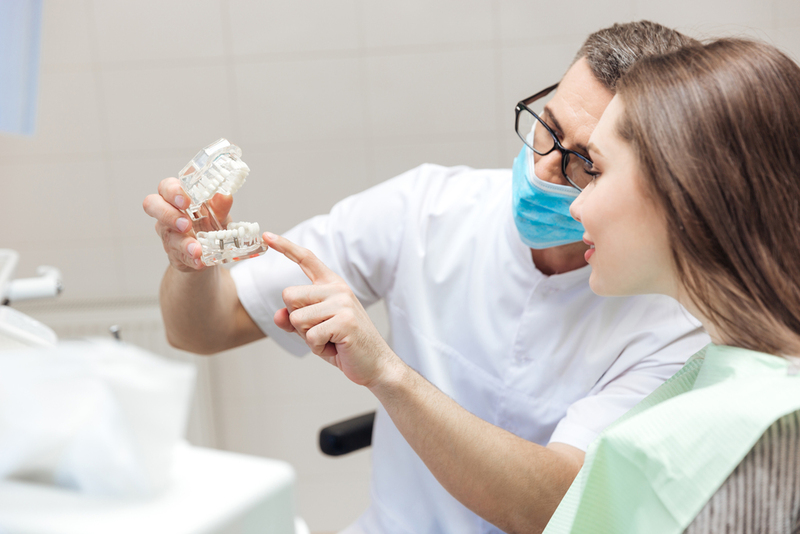 Dentists affiliated with Allana Smiles understand this and provide an essential component of the patient’s medical treatment with compassionate, affordable dental care. 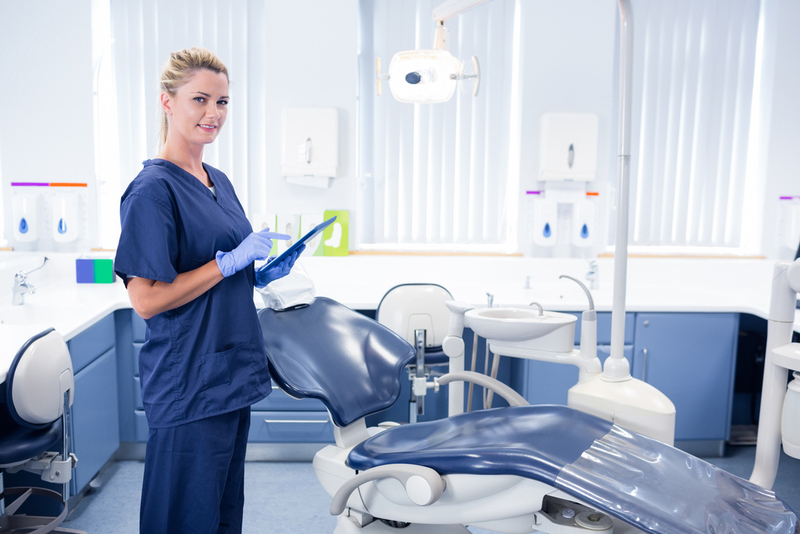 Agree to provide a dental clearance for at least 1 cancer patient per month at no charge, allowing the patient to begin treatment as soon as possible and as healthily as possible. Spread the mission of the Foundation through ongoing outreach to Cancer Centers and Support Groups, providing patient and care giver support and education as necessary. Become involved in our local and national fundraising efforts in any way that they can, from helping to promote specific Foundation’s fundraising events to friends and patients to hosting their own. Are listed by state on the Allana Smiles website (AllanaSmiles.org) along with their logo and link to their website. The Allana Smiles Foundation is devoted to guaranteeing newly diagnosed cancer patients receive proper dental care prior to and during treatment. We do this by working with individual patient’s dentist and oncologist, streamlining necessary dental treatment in order to expedite cancer treatment. They do not have insurance that covers the costs of their necessary dental treatment, or they have a demonstrable financial need. Can you imagine not being a part of the solution to this national problem? We all know someone who has been affected by cancer – none of us are alone in the fight anymore. It is our hope that the Foundation encourages and inspires others, just as Allana herself did. Please join us in making a difference with dentistry.